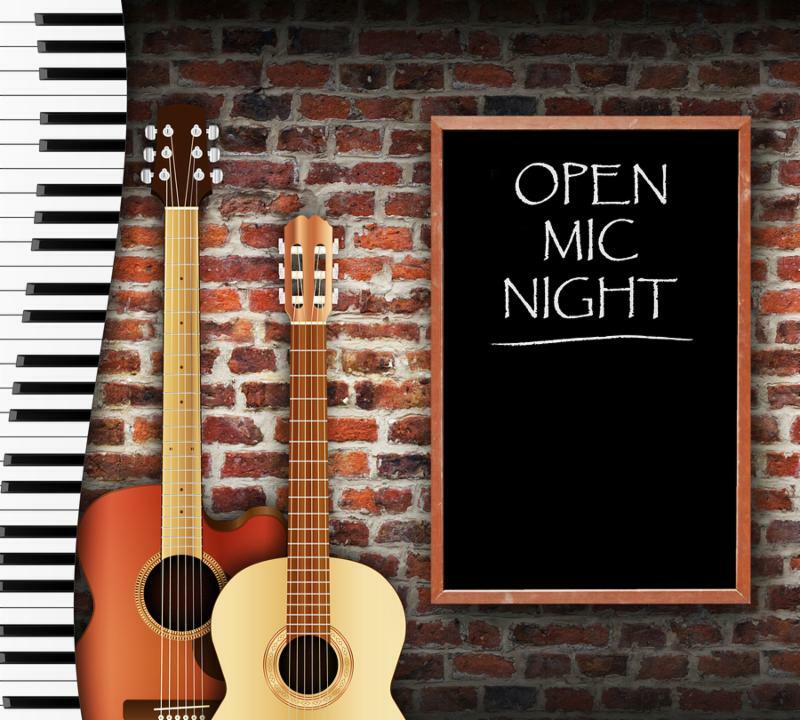 We will be hosting our second Open Mic Night on Saturday, March 16th at 6:30 pm. 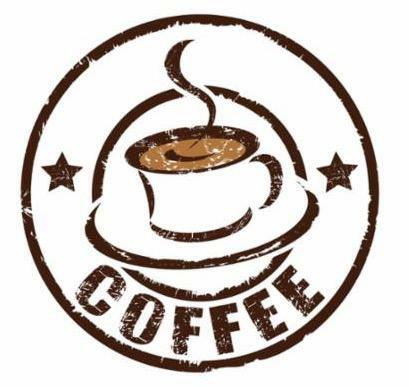 This is a chance to share your talents in an informal coffee shop setting. Contact Dee Kysor at deevmom@comcast.net if you would like to participate! Bring your friends and neighbors and join us for a good time! LENTEN LUNCH SERIES THIS WEEK - Due to a scheduling conflict, please note that the Lenten Lunch Series will be held this week only in the downstairs conference room at 11:30 am. We will be back in the upstairs Parish Hall next week. 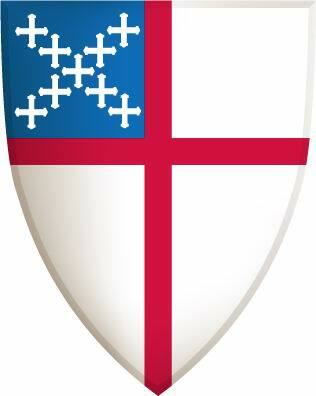 SERVERS - We are finalizing our server schedule for the next few months and are in need of Chalicers and Ushers. Training will be provided for anyone interested in serving in either of these positions. Email Cindy if you are interested. DIRECTORY INFORMATION - We are putting together an updated directory for 2019 but we need to make sure we have your information. If you are new, please email Cindy at gracechurch2955@gmail.com with your address, phone number (including cell phone), email and birthday(s)/anniversary dates. We have several new opportunities to host coffee hour. There are lots of goodies in the freezer so all we need is someone to make coffee and pull out some treats. There is a sign-up on the Parish Hall bulletin board. If you have questions, please contact Sally Sutherland at ssutherland.ppp@juno.com or 804-784-3168.